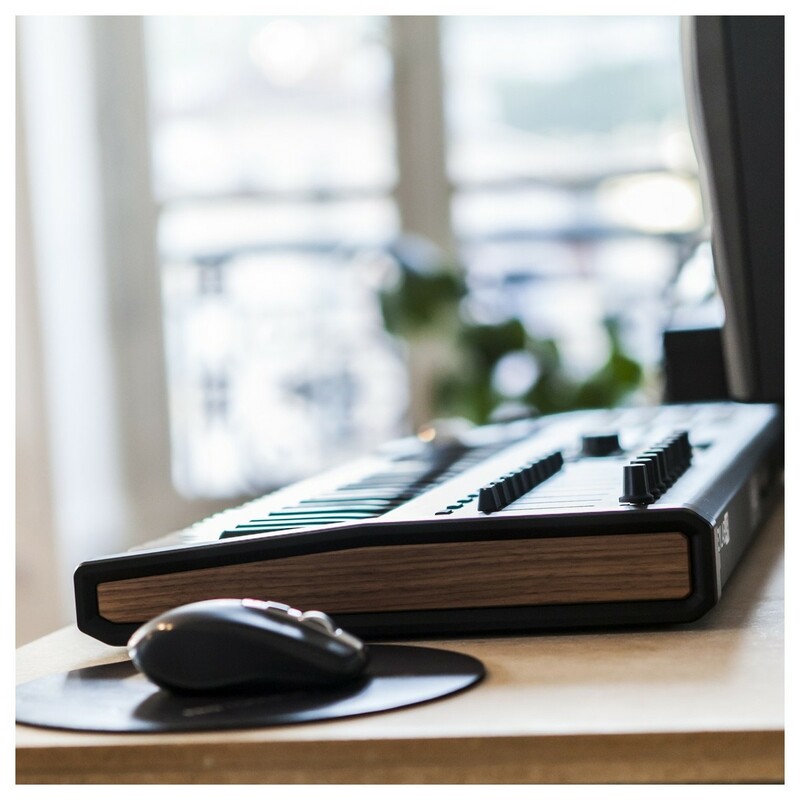 The Arturia Keylab 49 MKII, Black builds on the success of the original Keylab MIDI keyboard controller, with a range of premium-grade components. 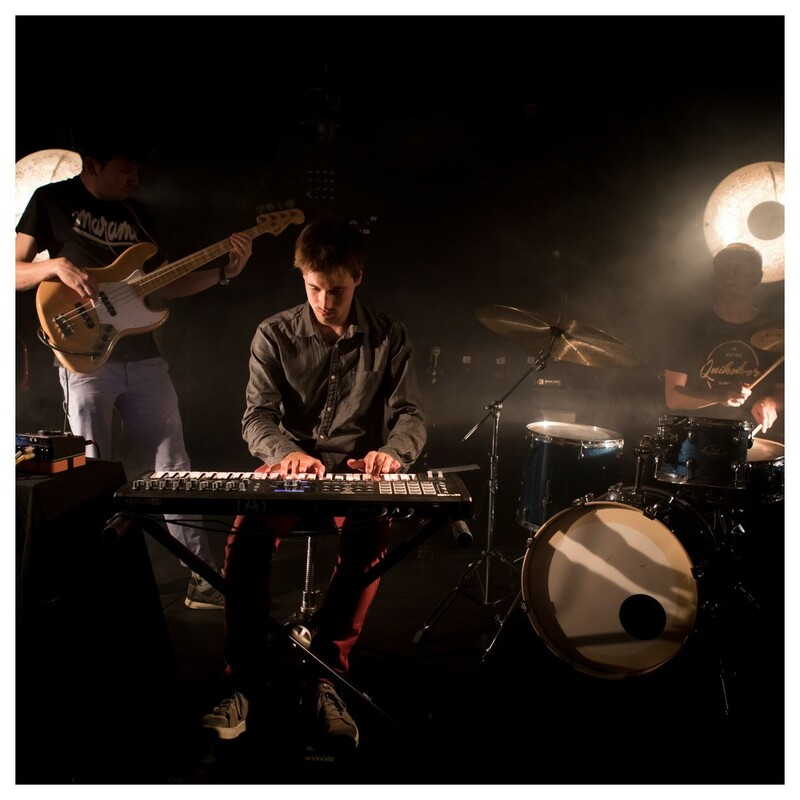 The keybed is borrowed from Arturia's flagship MatrixBrute, providing added expression for fluid playability. The Keylab 49 MKII also boasts modular connectivity, ideal for use with external modules and synths. 16 multi-function RGB performance pads are ideal for finger-drumming and triggering samples. Nine large faders and rotary knobs are also included, allowing you to control parameters such as automation in your favourite DAW. 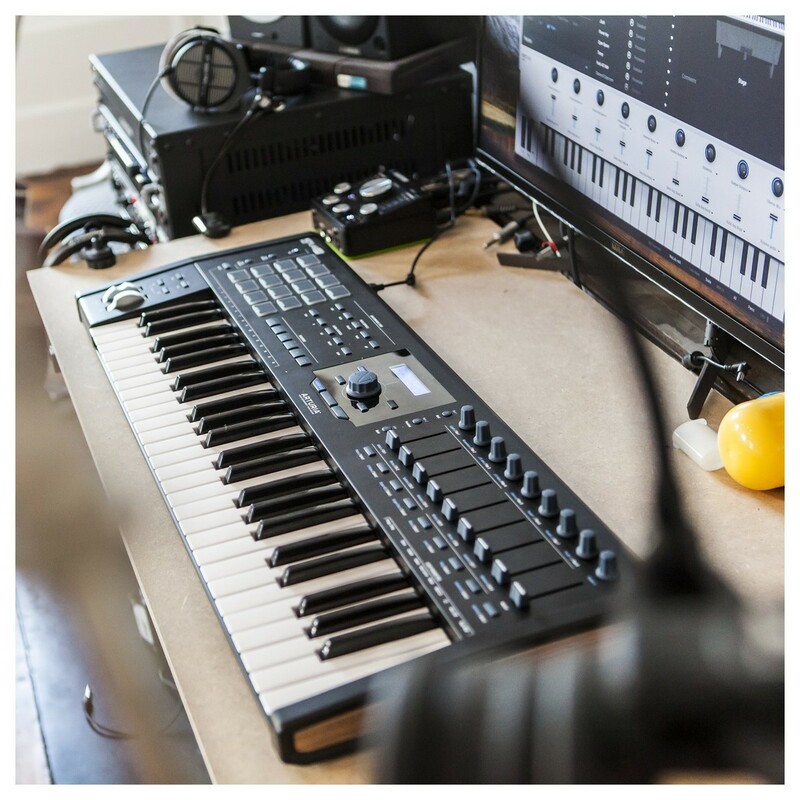 Additionally, the Keylab MKII comes complete with Ableton Live lite, Piano V and Analog Lab software to get you started right away. 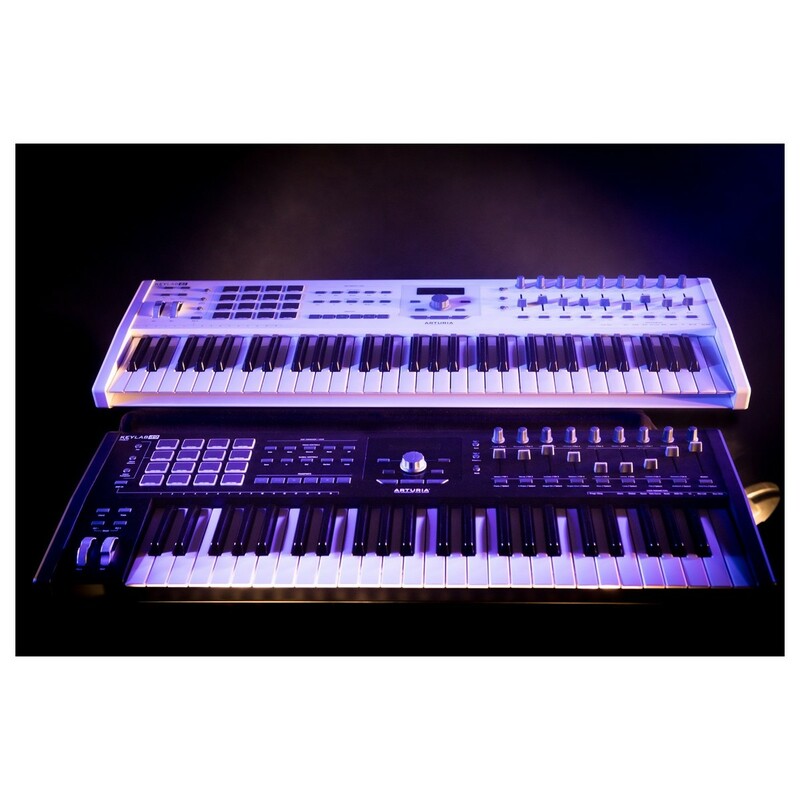 The Keylab 49 MKII is the perfect choice for any digital musician, featuring a high-end keybed taken from Arturia’s MatrixBrute synthesizer. The velocity-sensitive keybed with aftertouch provides maximum expression, resulting in fluid playability with the ability to showcase every nuance of your playing. 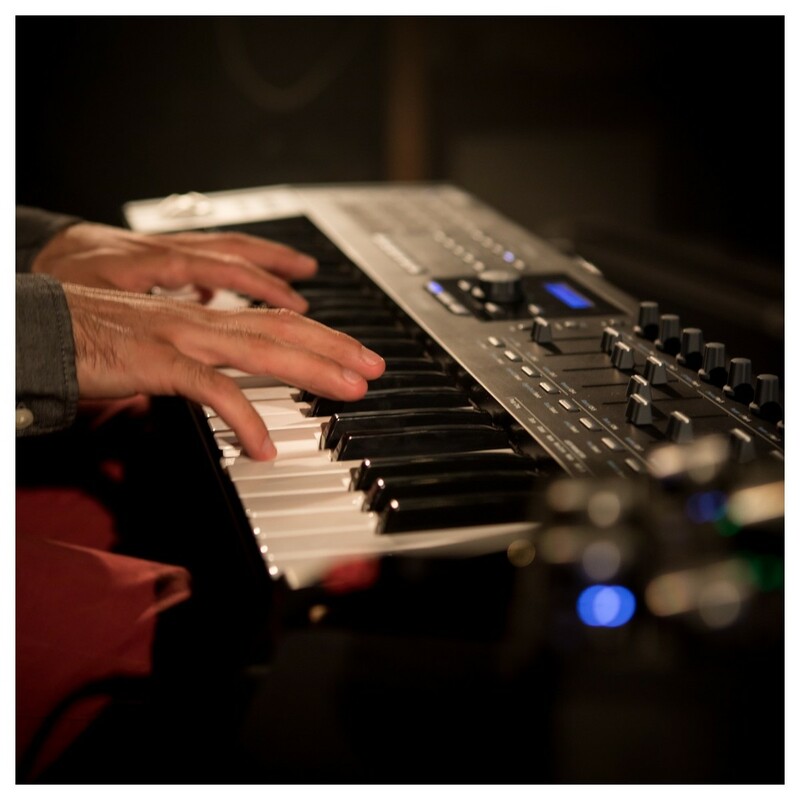 The keybed is accompanied by a modulation and pitch bend wheel for added control when playing live. 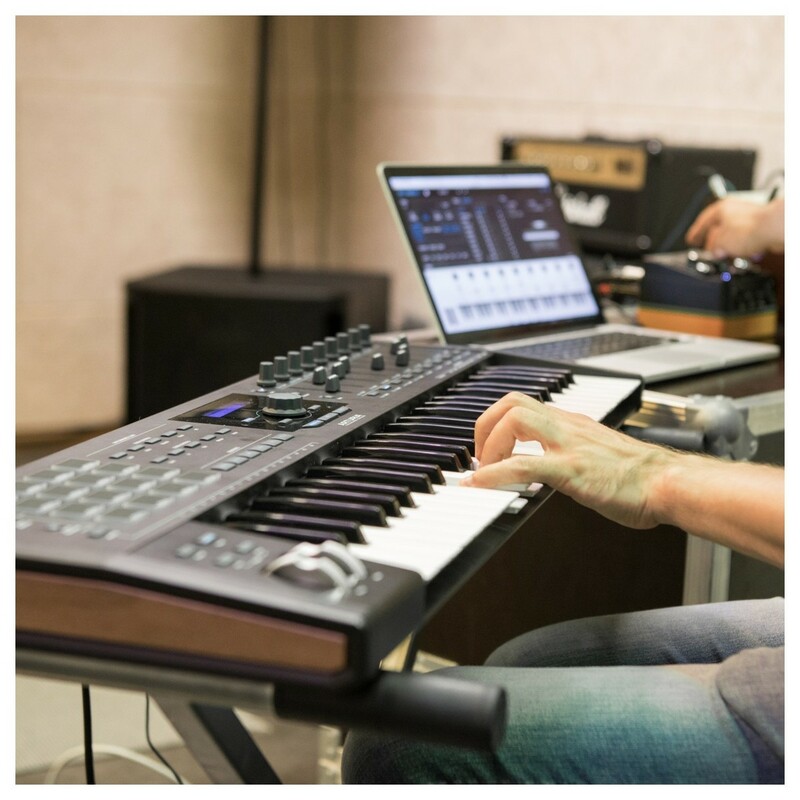 Not only is the Keylab 49 MKII ideal for studio productions, it can also be great as a live performance instrument with its wide range of controls and ergonomic interface.